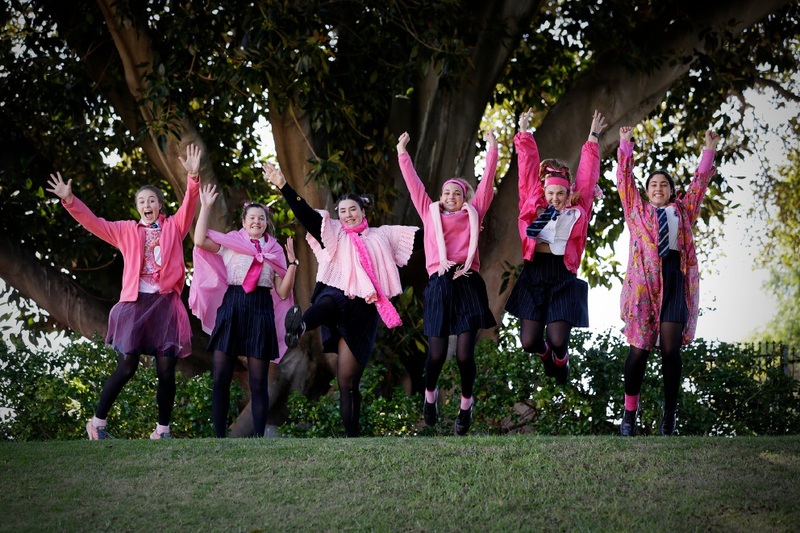 INSTEAD of the usual sea of navy blue uniforms, Iona Presentation College students donned pink for charity on May 21. Head girl Carly Beissel said Iona Women’s Day celebrated women’s strength and value. “The aim of this day is to not only celebrate women but also to appreciate what we have and think about others that aren’t as fortunate as we are,” she said. “We spend the day in pink to raise awareness for how far we have come and have to go. “Many girls in other countries our age are not able to go to school because of their circumstances. A number of fundraising activities were organised, including pink ribbons for sale and wearing pink over the uniform. More than $1200 was raised on Iona Women’s Day which will go to charities Educating Girls Globally (EGG), The Breast Cancer Foundation and Presentation Sisters.